Early on, there was never any question in our mind that Internment camps, mass incarceration and the wholesale violation of the rights of a segment of the American population was safely and securely entombed in our nation’s past. That such an injustice as the one that was committed against Japanese Citizens during WWII could not happen again. Imagine our disappointment to hear from one as creditable as Associate Justice of the US Supreme Court, Antonin Scalia, that this might not be so. 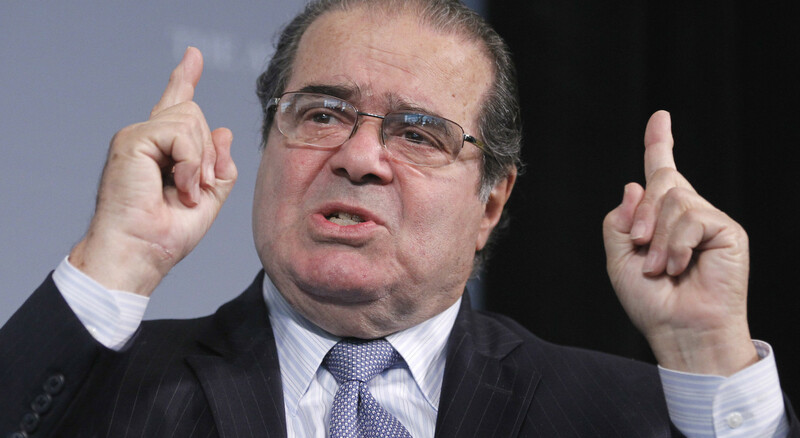 In a speech to law students earlier this year, Justice Scalia noted that “in times of war the laws fall silent.” Continuing on, the Associate Justice chided those who would disagree with him stating we are “kidding ourselves if we think it (internment) will not happen again”.